What's the single most important thing you can do during pregnancy? What does watching TV do to a child's brain? What's the best way to handle temper tantrums? Scientists know. 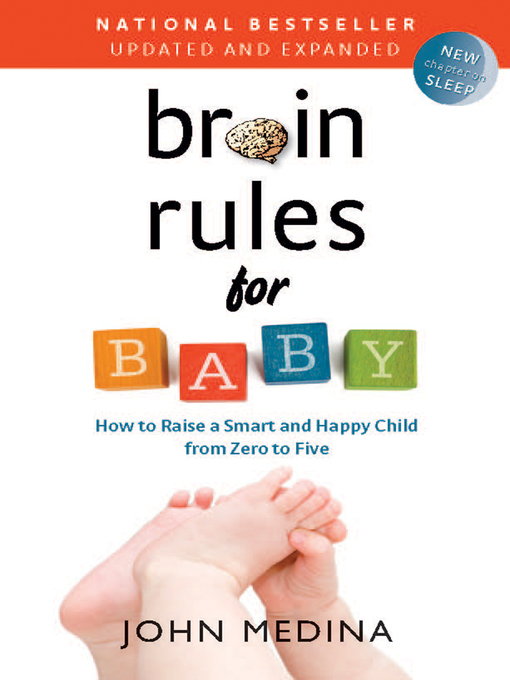 Brain Rules for Baby bridges the gap between what scientists know and what parents practice. Through fascinating and funny stories, Medina, a developmental molecular biologist and dad, unravels how a child's brain develops – and what you can do to optimize it. What you do right now—before pregnancy, during pregnancy, and through the first five years—will affect your children for the rest of their lives. 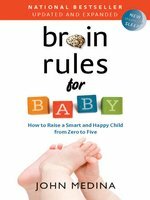 Brain Rules for Baby is an indispensable guide.